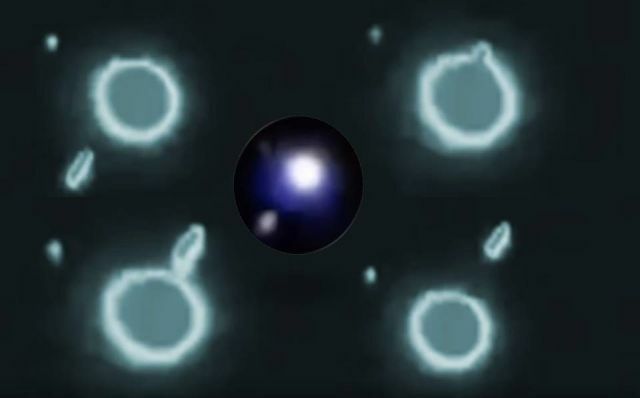 Something BIG spotted traveling through Solar System going behind Jupiter! A sky watcher has captured an unknown object traveling through our solar system and going behind Jupiter. It is difficult to say whether it is a huge alien spacecraft or something else, like a meteor, asteroid or eventually a satellite speeding through our solar system. MrMB333 talks about Jupiter but is it really Jupiter or could it be another planet, anyway an interesting footage and if you look closely, it looks like the object has even disturbed the planet.